We’ve all heard the advice, “Write what you know.” Have you considered, “Write where you live”? 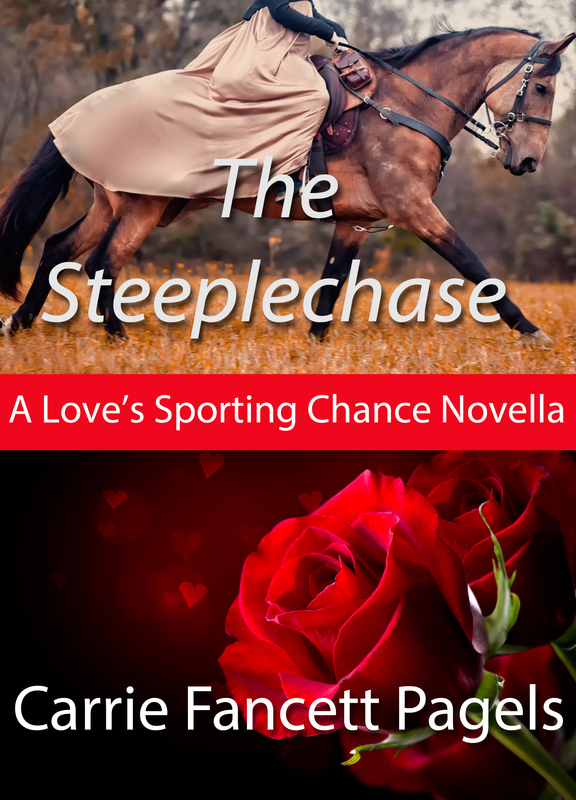 That’s part of what led to my novella, “The Steeplechase.” A group of authors who’d contributed to the Christmas Traditions collection (a best seller on Amazon in anthologies still, six months after its release) decided to go in on another collection called “Love’s Sporting Chance.” Although I grew up in Michigan, I live in Hampton Roads, Virginia. 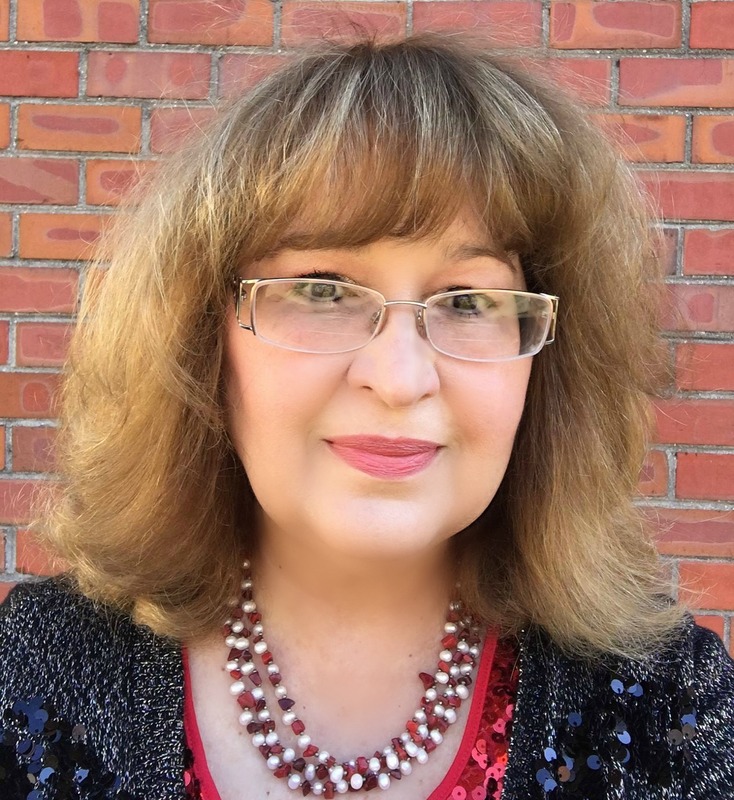 When I was working on a trilogy of full-length novels set along the James River, I was intrigued by the history of hunts and of the steeplechase. In the 19th century there was an entire swath of horse race country in Virginia from Charles City toward northern Virginia. There are yet today hunt clubs (such as Queen Anne in Charles City) and horse farms along that corridor. Given how dangerous a steeplechase can be, I wondered what would motivate a young woman to try to engage in this sport, which really didn’t get started until the last quarter of the 19th century. But I wanted my story set earlier. I’m fascinated by the changes that took place in this country during colonial and Early American years. Although some people refer to this time as Regency, we had quite a different outlook on things here in America than they did in England. While researching, I’d learned that Anglican churches were often shuttered after the American Revolution, some not opening again until decades later, with the Episcopal church. I wondered, what if you had an Anglican priest who was an American. How might his family be treated? What would he do to support himself? What if his daughter was spurned as a possible mate because her father was considered aligned with the British because of the church? If you get the chance to visit the Virginia peninsula, be sure to stop by Bruton Parish (located at the edge of Colonial Williamsburg) and Grace Episcopal (in Yorktown) where you can practically feel history come alive. Previous PostCozy Robe SyndromeNext PostFacebook Party Time! This sounds like a great story. I love Virginia and horses, so I’ll check this one out! Thanks, Megan! I hope you will love this novella!!! Thanks for having me on, Erin! I enjoyed writing this post for your blog! Blessings! It’s always a pleasure to do things with you, Carrie! Let’s go sometime in the next week or so Anne!!! Nice post. I was checking constantly this blog and I’m inspired! Extremely helpful info specially the ultimate section I deal with such info a lot. I used to be seeking this certain info for a long time. Thanks and good luck. I don’t think I’ve been to Bruton Parish. Must be a good site to see. Thanks Carrie for this behind the scenes look at The Steeplechase.Knowing this background makes the story even more interesting!